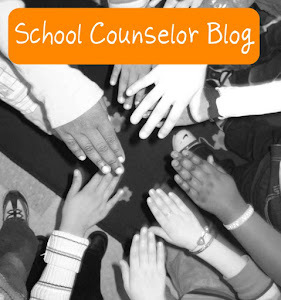 School Counselor Blog: "Stop Stealing Dreams: (What is School For?)" I am not sure if I mentioned this before on my blog, but I am HUGE Seth Godin fan. (Thanks to my daD!) I am even using one of Seth Godin's books, Linchpin: Are You Indispensable? as required reading for the Introduction to School Counseling course that I am teaching in May. The other day my dad sent me one of Seth Godin's latest manifestos. This one is about school and is titled Stop Stealing Dreams: (What is School For?). I am making Stop Stealing Dreams required reading for my Introduction to School Counseling Course too. Stop Stealing Dreams is a must read and a must share. Stop Stealing Dreams is FREE to encourage sharing and discussion. 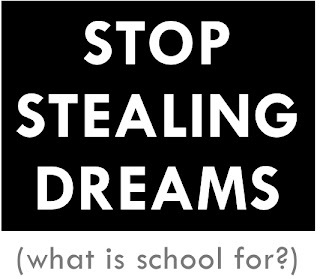 I hope Stop Stealing Dreams: (What are Schools For?) start's a much needed national discussion about how schools need to move out of the factory mindset and prepare for the jobs of the 21st century. This is of utmost importance because school counselors play a critical role in education reform and transformation. 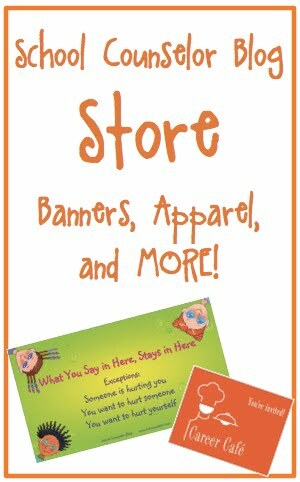 I am interested in hearing your reaction to this manifesto! 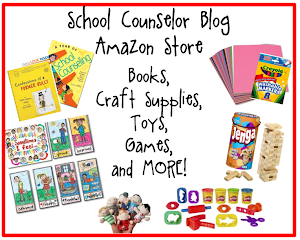 I encourage you to comment below, tweet, contact Danielle, or share on the School Counselor Blog Facebook Page to start a discussion! If you choose to discuss on twitter, use the hashtag #stopstealingdreams. 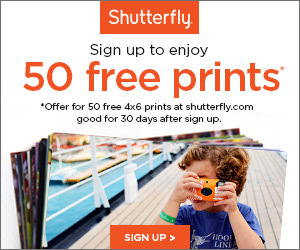 Visit www.stopstealingdreams.com to download many different versions of this FREE digital manifesto. There is even a PDF version if you prefer to print it out and read it hard copy. As a side note... I would love to have a book club or book group over the summer discussing Linchpin: Are You Indispensable? and other books! Let me know if you would be interested in participating!